Developers of a proposed new $1 billion plus tower on the Tribune Tower site are working to start construction in 2019, with occupancy starting in 2020. 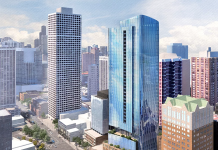 Golub & Co. and CIM Group unveiled plans for the project, including 300 condominiums and the city’s second-tallest building, at a Streeterville Organization of Active Residents (SOAR) meeting on April 16. “We are revitalizing an iconic international landmark, the Tribune Tower, and in so doing, with our adaptive re-use, we are preserving essentially 90 percent of the existing (pieces) on the site,” said developer Lee Golub. 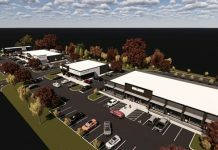 The project still must complete the city’s approvals processes. Plans call for a new 1,422-ft. mixed-use tower, replacing an existing parking lot on the site’s east side. 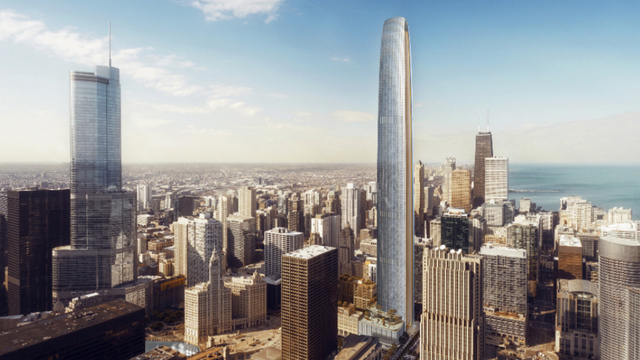 When completed, the tallest building in Chicago — the Willis Tower — will only be about 30 feet higher. 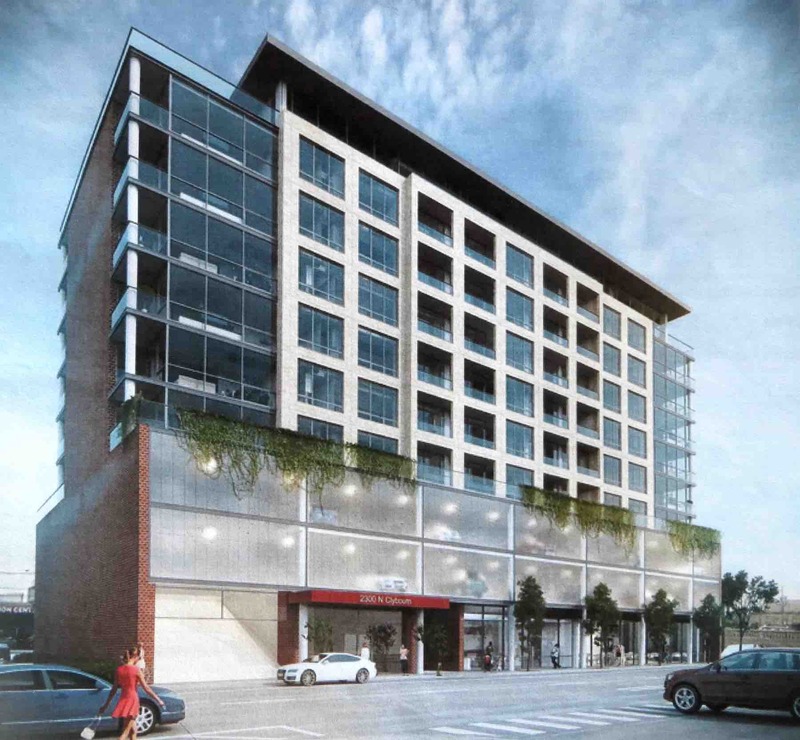 The first phase calls for 163 condominiums on Michigan Ave. 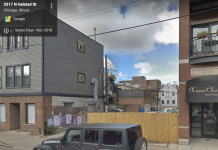 The developers purchased the nearly century-old building in late 2016 for $240 million. They say the redevelopment will create 5,500 construction jobs. The Chicago Tribune has already reported similar plans, with a 1,388 ft. skyscraper and 165 condominiums to be built inside the Tribune Tower itself. Ald. Brendan Reilly, whose 42nd ward includes the Tribune Tower, said the announcement is only the beginning of the redevelopment process, saying a public review process will follow.